Does any shoe express summer more than the spectator? Perhaps a sandal, but for a classic clean look our pick is the two tones. Be it a loafer like the J.M. 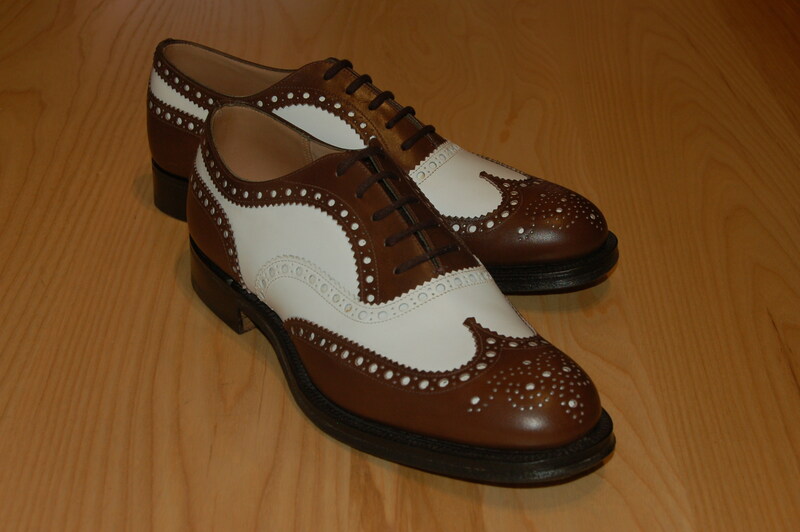 Weston Penny Loafer or Church’s Wingtip the Sidford these shoes have summer written all over them.